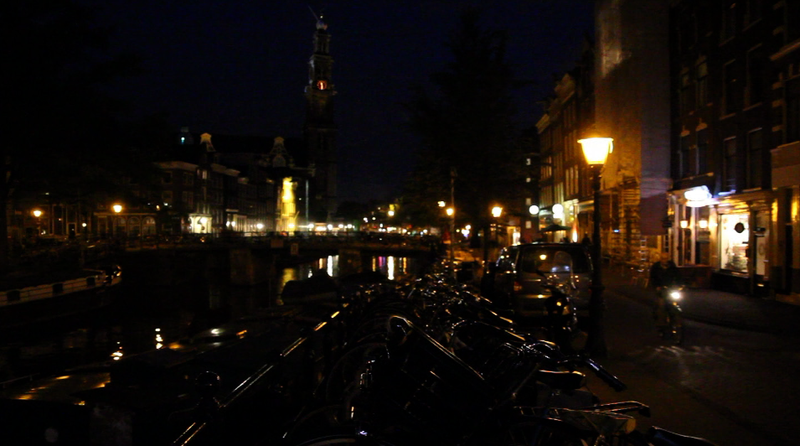 My short film Summer Solstice, 11 pm, Jordaan is an official selection at the Images Festival this year. "A fleeting twilight meditation on space, temporality and urban transportation," as described in the Images Festival program, Summer Solstice, 11 pm, Jordaan celebrates its International Premier at the Toronto-based festival. The Images Festival showcases experimental and avant-garde works by internationally renowned artists. My film screens on Saturday, April 13 at 10:30 pm at the Art Gallery of Ontario's Jackman Hall. It's part of the mmNemonic DVices program curated by Nick Benidt, Julian Carrington and Blake Williams.